In February, President Donald Trump cut short his Hanoi, Vietnam, summit with Kim with no joint agreement or statement after Kim insisted all US sanctions be lifted from his country. Since the tense summit, North Korea has threatened to suspend denuclearization talks with the United States. Trump, during an Oval Office meeting with his South Korean counterpart, Moon Jae-in, left open the door to a third summit with Kim but said it’s up to the North Korean dictator. 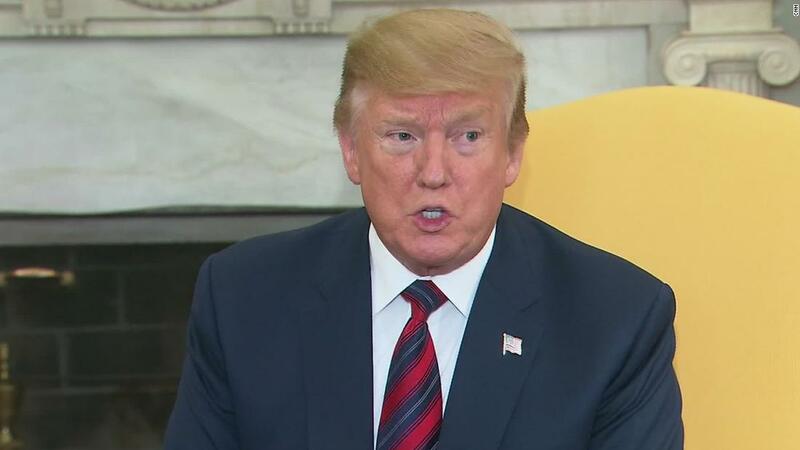 The US President said he wants sanctions on North Korea to remain in place, though he doesn’t want to increase them. 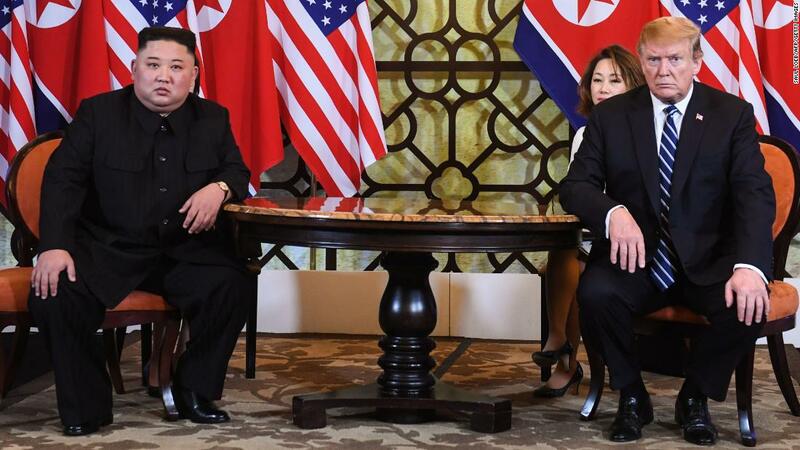 Kim said he will “be patient” and wait until the end of this year for the US to decide if it wants another summit. “But it will be hard to get a good opportunity like the last time again,” he said.